We are the business movers Chicago area companies choose for their relocation needs. In fact, we are the Chicago's number one alternative for office relocation and installation services. 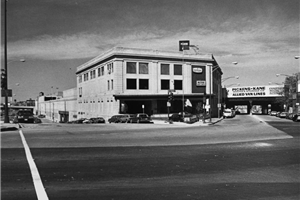 Pickens-Kane is a full-service office and industrial relocation firm. Our full line of services includes all facets of office moving services to fully relocate your office. As office movers, Chicago businesses have trusted us for their relocation and installation needs since 1914. Call 1-888-871-9998 for more information. Our relocation methods have proven that with appropriate planning, the move always runs smoothly than anticipated. It is not our intent to service the office move only. Our level of commitment to you is a measure of our honest desire to develop a long-term relationship. We pledge to provide you with the most accurate and comprehensive cost estimate. We excel at containing costs during an office move, making us the business movers Chicago companies can depend on for cost-effective relocations. This coupled with our complete range of facilities services enables us to meet all of your office moving needs. For more information or to request an estimate, fill out our quick and easy online quote form right now. 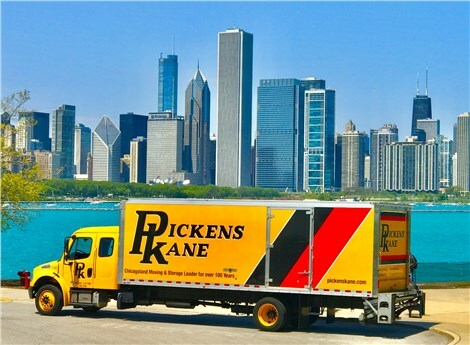 Pickens-Kane are the business relocation Chicago and the surrounding suburbs depend on for superior service. When it comes to the relocation of your company, trust the office movers Chicago companies have been choosing for 100 years - Pickens-Kane.